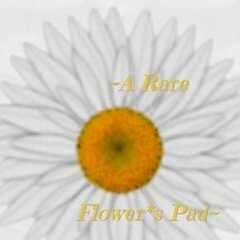 A-rare-flower.com's server IP number is 209.202.252.50. Its 2 nameservers are ns2.a-rare-flower.com, and ns1.a-rare-flower.com. It is hosted by Lycos Inc (Massachusetts, Waltham,) using Squeegit/1 web server. A time of 53.5 ms, is recorded in a ping test.